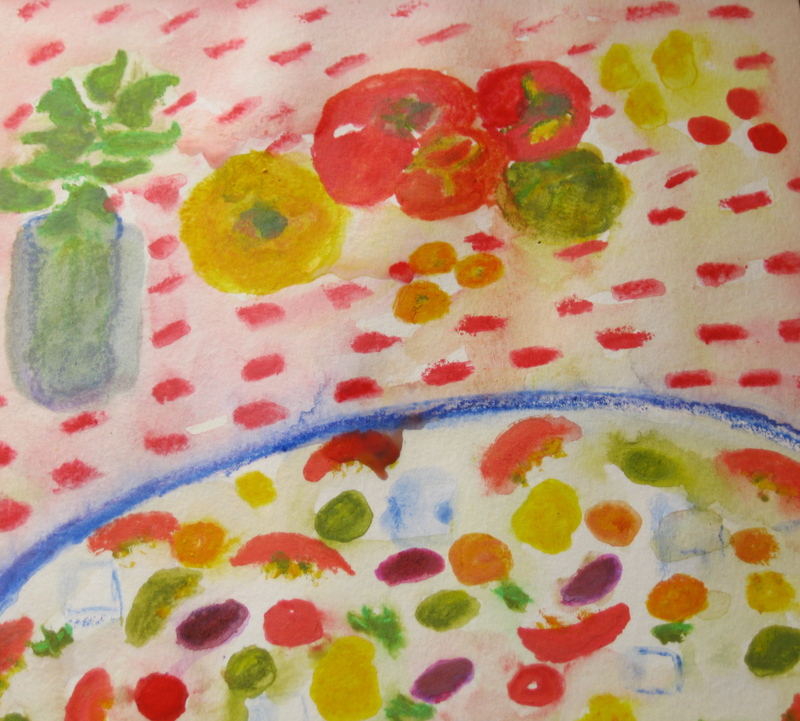 My Somewhat Famous Tomato Platter, by Sharyn Dimmick. Here’s a another talk about the last-of-the-season tomatoes. This time I’m focusing on really fresh-tasting cooked sauces, perfect for changing weather. I hope you enjoy. Thanks, Dorne. I’m working on it.